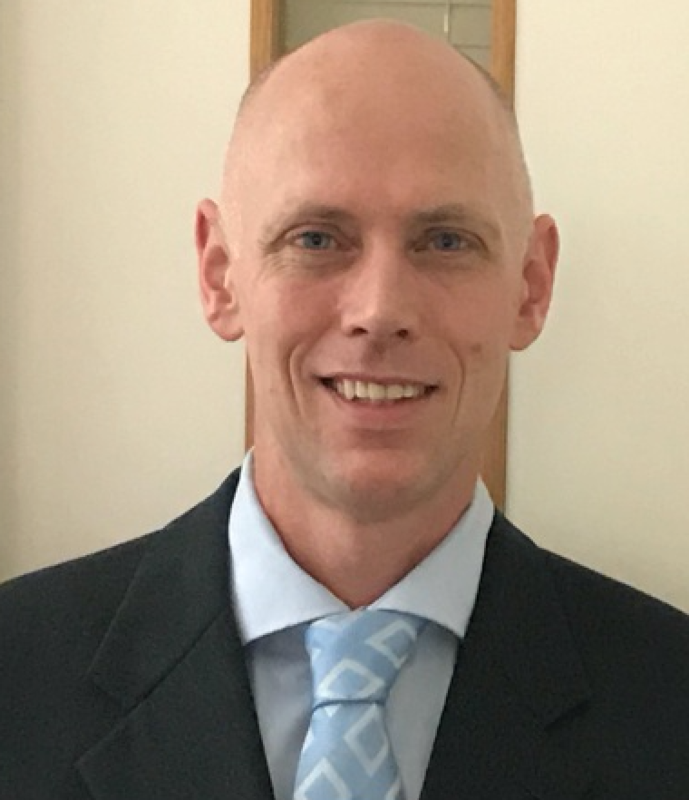 David is a cardiothoracic anaesthetist (Monash Medical Centre, Melbourne) and is the current chair of the Cardiac Thoracic Vascular Perfusion Special Interest Group. He is also senior lecturer/researcher at University of Melbourne (Ultrasound Education Group, Department of Surgery) where he is Director of Ultrasound Simulation and head of the Ultrasound Simulation Centre. He also holds an honorary associate professor position at Monash University where he also conducts research and education. His PhD was titled ‘The impact of focused transthoracic echocardiography on non-cardiac anaesthesia and surgery”. David’s research interests are in ultrasound education with ultrasound simulators, clinical utility of ultrasound in medicine and the impact of point of care ultrasound on perioperative outcome.